If you missed last Saturday’s workshop at Studio 28 on 27 in NYC, you missed out on a great event! We shot all speed lights and just had a blast with simple gear. Before I post images, I’m going to post an updated 2014 small flash gear kit. I took the train to NYC with only two bags: one for my camera and flashes and one for lighting modifiers. I pretty much traveled with a full studio in just these two bags. I’ll be running another one of these OCF workshops in January back in NYC. If you are interested, stay tuned and tell your friends. We did a lot in only a few hours. If you are interested in this workshop tomorrow, we are a go and I have a few spots left. 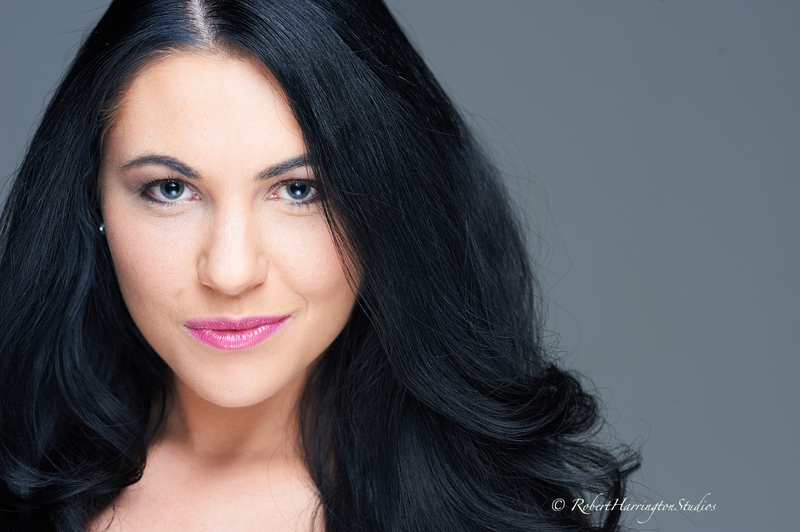 Get out of the Winter chill and shoot with a fabulous model and spend the day with Off Camera Flash! Last weekend was the PDN Photoplus Expo at the Javits Center, NYC. If you’ve never been to the Expo, it is the largest Photography trade show in the Northeast. I run around like a nut going from one presentation to another, and it is awesome! !